Leonardo is a global high-tech company and one of the key players in Aerospace, Defence and Security. Headquartered in Italy, Leonardo has over 45,000 employees. The company has a significant industrial presence in four domestic markets (Italy, the United Kingdom, the United States and Poland) as well as strategic partnerships in the most important high potential international markets. Today’s theatre of war is a dynamic, asymmetric battlespace, with forces on the ground often involved in simultaneous operations and with an increased emphasis on urban warfare. The Land and Naval Defence Electronics Division Personal Role Radio (PRR) significantly enhances combat effectiveness by providing all informed communications to front line soldiers; replacing traditional methods based on hand signals and shouting. The Enhanced Personal Role Radio (EZPRR) significantly enhances combat effectiveness by providing all-informed communications to front line soldiers. The EZPRR system is easy to use through its simple human-machine interface, is unobtrusive and comfortable to wear, yet is rugged enough to sustain the harshest environments presented by active front line operations. Leonardo DRS is the largest world-wide supplier of rugged platform computers and display systems. As the sole source battle management system supplier to the U.S. Army and the U.K. MoD, the company has delivered more than 200,000 systems built to survive and battle-proven to withstand harsh environments and rigorous military standards. 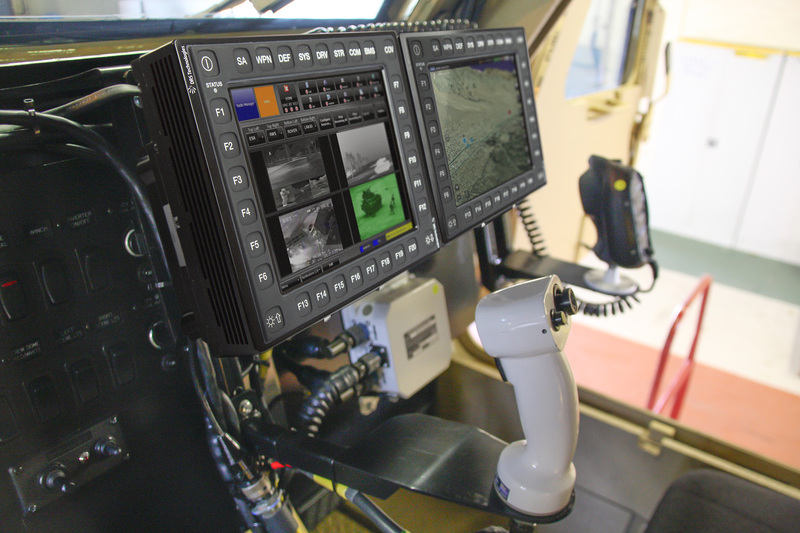 With over 20 years of experience in designing, manufacturing and supporting rugged systems, Leonardo DRS provides a broad range of rugged computing and display platforms for your needs.